We can build you a bespoke conservatory including all building work, we will work with you to understand your needs. Wide range of colours, choice of bespoke styles and designs, 10 year warranty, Tough, durable and almost maintenance free. 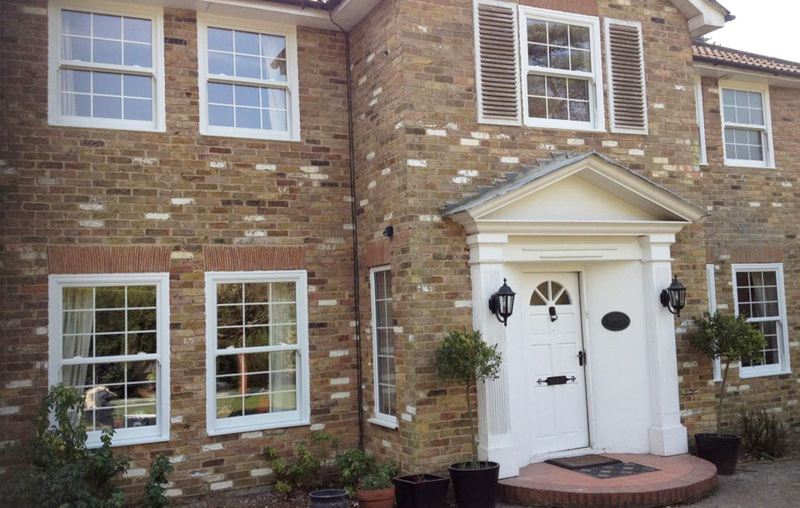 Tudor Installation are leading suppliers of uPVC windows and doors. We offer a wide range of colours, bespoke styles and designs. Based in Hampshire, Tudor Installations specialises in all bespoke conservatory design, uPVC windows and doors and much more. 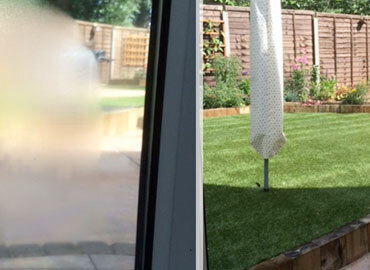 Tudor Installations is an experienced family run business based in Hampshire. 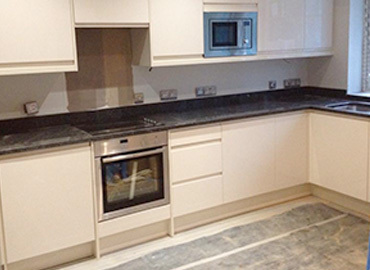 We specialise in total refurbishments of existing kitchens and double glazed windows. We are able to work alongside architects and surveyors for projects involving a new build or extensions incorporating fitted kitchens, double glazed windows, doors and conservatories. We are FENSA registered, so you can be sure you are dealing with a company you can trust. Get in touch with Tudor Installations today to discover how we can help. Whether you require a bespoke conservatory, a set of new double glazed windows and doors or a made-to-measure kitchen, our team is ready to meet your requirements. 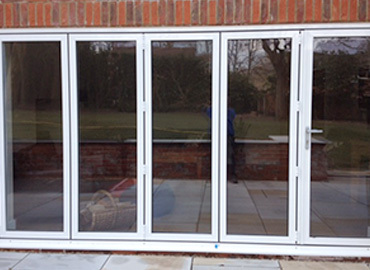 Our double glazing and conservatory services are available at some of the most competitive rates in Hampshire. We hope we can be of service to you soon.